Posted by Las Vegas Homes By Leslie - on Monday, April 15th, 2019 at 3:26pm. Las Vegas is on its way to becoming a major destination for national sporting events. 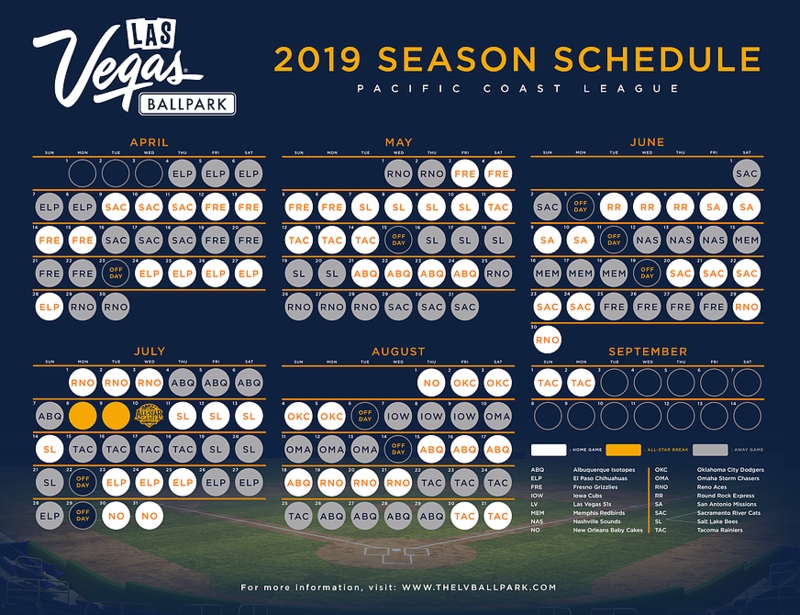 On April 9, we saw the grand opening of the new Las Vegas Ballpark, a state-of-the-art, 10,000 seat stadium for the Las Vegas Aviators, Minor League Baseball Team. This is exciting news for Downtown Summerlin which also houses the City National Arena and training facility for the Golden Knights. Designed in line with the Summerlin master-planned community, the Las Vegas Ballpark will be an invaluable venue for concerts, festivals and other sporting events. Don't limit yourself to baseball, Las Vegas has a year round offering of professional sporting events. There's nothing like grabbing a hotdog and a drink and spending a couple hours supporting the home team! Venue: Cashman Field in downtown Las Vegas.